Get the inside scoop on where to stay, what to do and the best places to eat from our travel experts and partners at Black Hills Central Reservations. 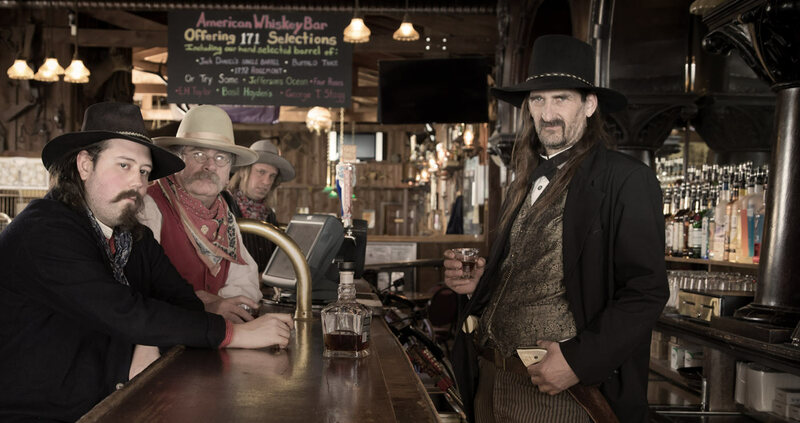 They live and work in Deadwood so they can help you find and book a room, get attraction passes and even suggest additional activities and things to do in the Black Hills area. They also offer exclusive deals on Deadwood properties and activities. *Please note that our experts are not available for Live Chat 24 hours a day. If you cannot live chat, please submit an inquiry or request a callback and they will get back to you as soon as possible.